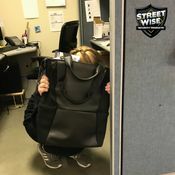 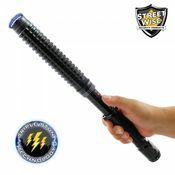 What your attacker doesn't see will startle and repel him as if he stuck his finger in a light socket. 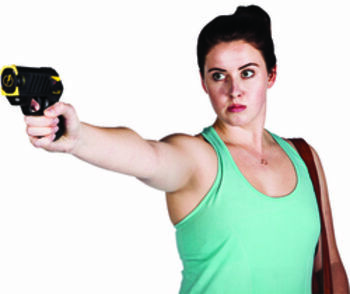 The Runt stun gun uses new cutting edge micro-technology to deliver a disabling 11 milliamps carried by high voltage. 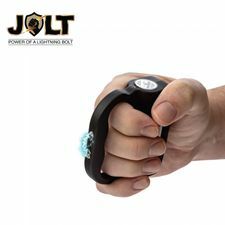 There are two voltage levels so you can pick your attackers poison. 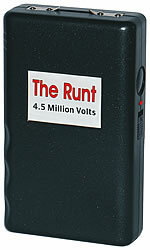 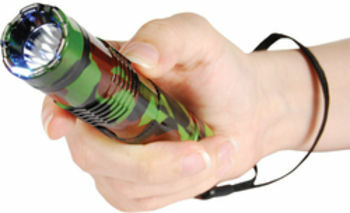 You can carry the Runt stun gun in your hand or pocket. 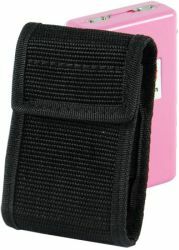 If you would like to wear it like a pager it comes with a free heavy duty nylon belt loop holster. 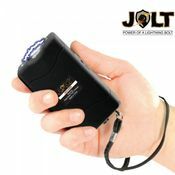 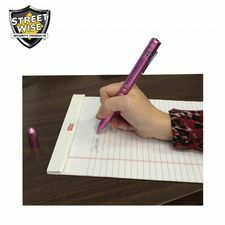 Three lithium batteries are also included at no charge so your stun gun will be ready to use when you receive it. 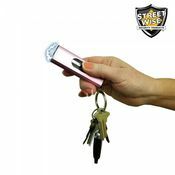 This unit is perfect for women of all ages, and works for men as well. 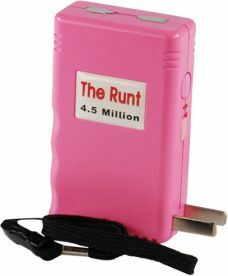 Order the Runt today for virtually invisible protection. 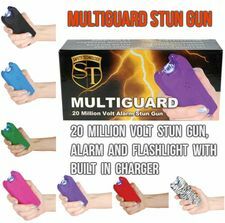 Available in 2.5 & 4.5 Million Volts. 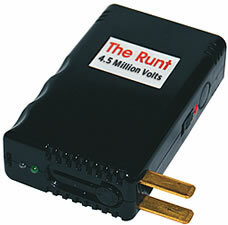 4.5 Million Volt models are available in Pink or Black.